On Sunday 12th January we launch our 2014 season at The Toff in Town with female powerhouse, the sophisticated, seductive, siren of soul.. Stella Angelico. Stella Angelico sings because she must, her voice and violent hip-shaking performance is an explosion of the untamed feminine. The daughter of cult cabaret darling Peaches La Crème and internationally renowned magician Sam Angelico, the world of music and performance course through Stella’s veins. Stella was born for the spotlight, this woman is the main event. Join us as Stella ignites our inner muse with her raunchy dips, swivelling hips and rips Dr. Sketchy’s Anti-Art School into 2014. 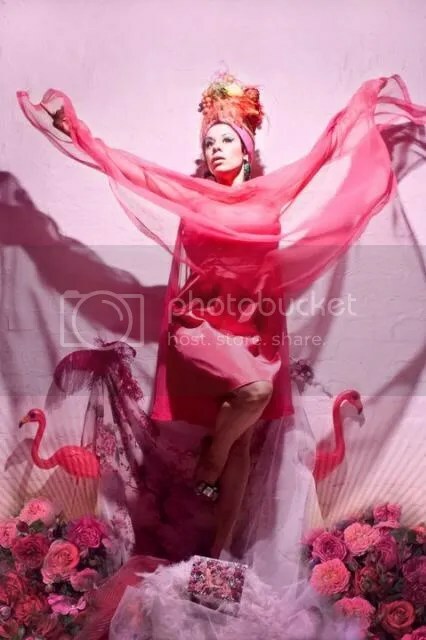 Harzest Mag describes Dr Sketchy’s Melbourne as “a room full of friendly people, an appreciation for art, beautiful models, unreal costumes and a truck load of fun times”. Bring your sketch pads and materials!